Have you heard of Uber? The Uber app connects you with a driver at the tap of a button, on your smartphone, that is–101 years later in what we call the digital era. 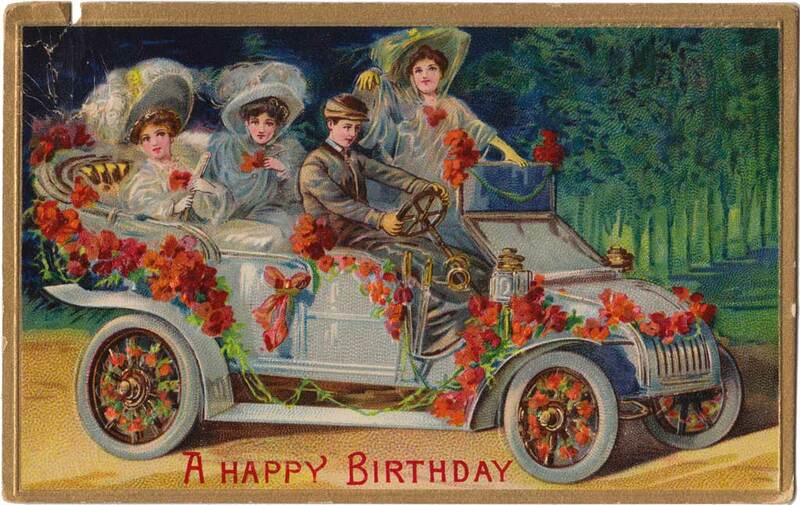 Surely, these ladies know the importance of getting a driver to get out on the town in celebrating one’s birthday! Regardless of having a smartphone, they get it done. Their dapper driver is a pioneer of auto aftermarket modifications! Flowers flow along the fenders and embellish the wooden spoke wheels. To quote uber app’s advertorial, “choice is a beautiful thing”, yah, these ladies couldn’t agree more. When did the idea of LUX transition to the BLACK Mercedes sedan sans flora? Furthermore, an electric powered car, the eco/budget conscious option of uber, just can’t give you a true automotive experience that you can hear and feel. Don’t get me wrong thinking it’s a rough ride likened to a wooden roller coaster. Nope, this people carrier is equipped with pnuematic rubber tires and leaf spring suspension for an exceptional touring experience. If this driver/auto option were still around it would certainly make for A HAPPY BIRTHDAY for my beloved shortyjessie! 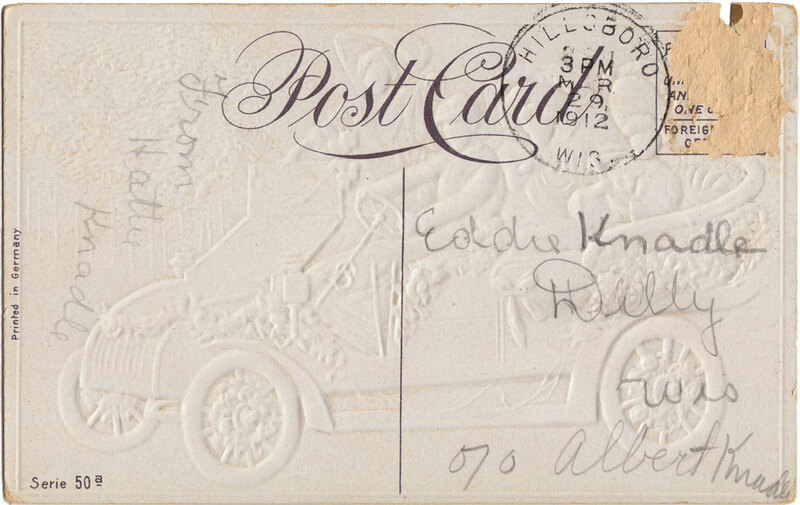 HILLSBORO, MAR 29, 3 PM, 1912 WIS.